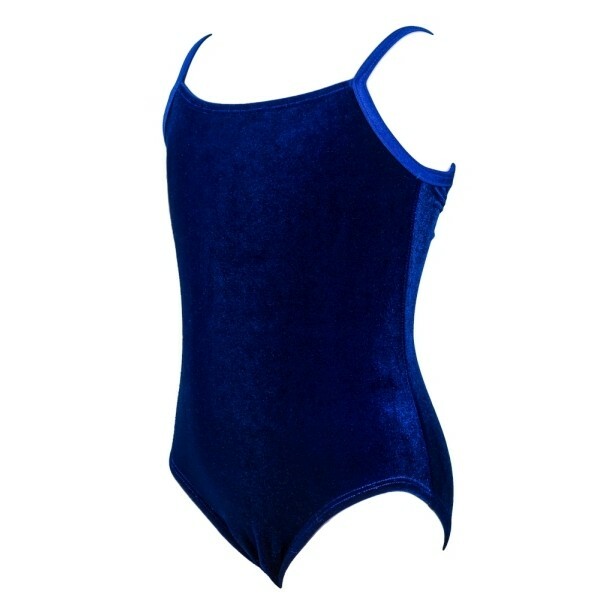 The Illusions™ USTA Compulsory Leotard. Thin lingerie strap; ballet design for comfort. Bar-tack reinforcement at stress points. 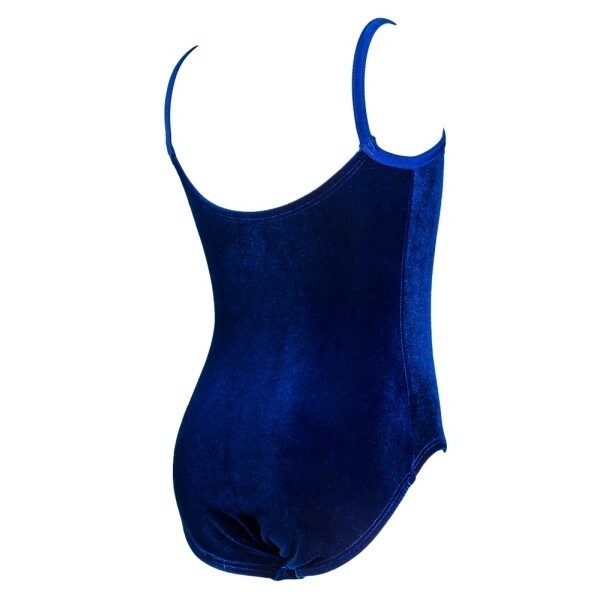 Beautiful stretch velvet has excellent stretch and a luxurious hand.